Happy December! My brain is seriously seasonally confused. First it got cold unexpectedly fast and I hosted Friendsgiving super early, making the lead-up to Thanksgiving feel like it should’ve been the lead-up to Christmas. So I was totally ready to get my tacky sweater and peppermint mochas on, especially since I’ll be out of the country for Christmas this year. 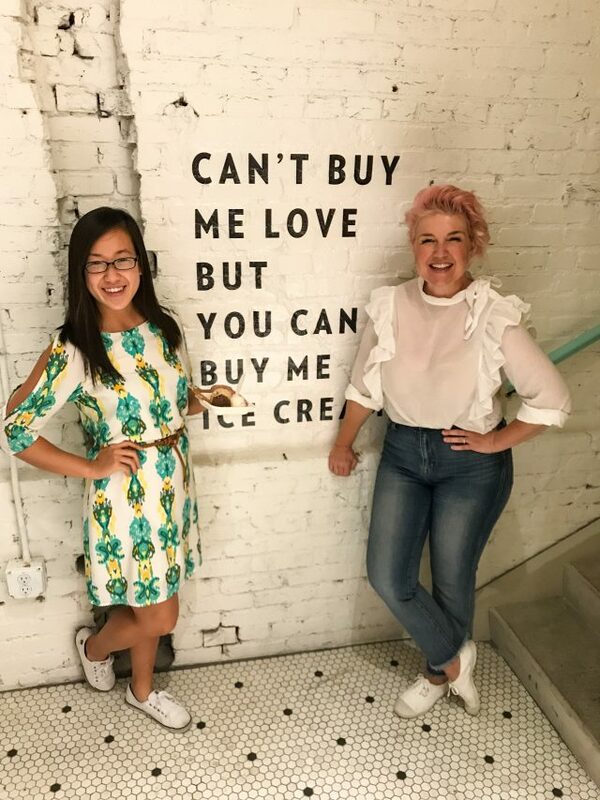 But then, it was so warm yesterday that the outdoor igloo lounge my friends and I went to had to close early because it was melting… we should’ve just gone for some Jeni’s ice cream, now that there’s one on 14th street! My number one recommendation is the Intelligentsia Black Cat espresso – mind. blowing. espresso flavor. Between Jeni’s and Mora Iced Creamery on Bainbridge Island, Washington it’s a tough contest for best ice cream I’ve tasted in this country! 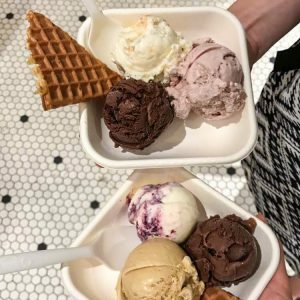 In early October, I also happened to make my first trip back to Chapel Hill since graduating. 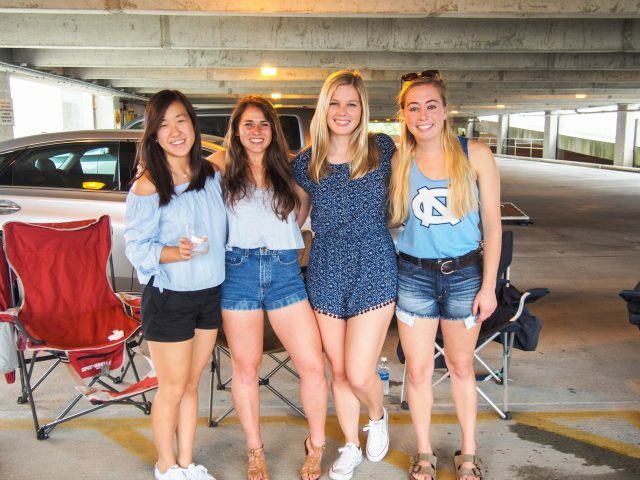 It was so good to be reunited with some of the girls and enjoy tailgating with their families again! Ladies, you know how you never run out of shampoo and conditioner at the same time? 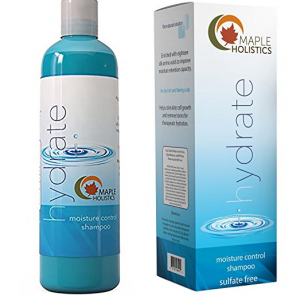 By some miracle, just as I was running out of conditioner (but not shampoo) last month, Maple Holistics sent me a couple of their all-natural, cruelty-free shampoos and conditioners to try out. I love how clean my hair feels after I use this shampoo, and the conditioner doesn’t leave residue in my hair unlike some other sulfate-free/all-natural products I’ve tried. I’m usually a creature of habit and buy the same products for everything. 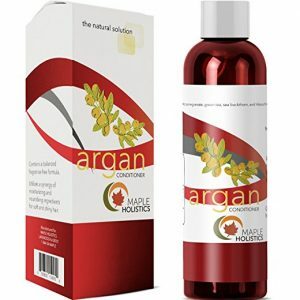 I read somewhere that switching up shampoo is better for your hair though, so I’m looking forward to adding some of the others in Maple Holistics’ hair care line to my rotation! They have a samples program so that you can try before you buy, but right now their Amazon storefront is having 10% off 2 items with certain products. The First Daughter immediately caught my eye at the bookstore because I’m a sucker for historical fiction, especially those woven to tell the tale of historically significant women (Anastasia from the imperial Romanovs, Little House on the Prarie as a kid, etc.) My connections to TJ made this one stand out, especially having toured Monticello in Charlottesville. The Unlikely Disciple was picked up on a whim – but Kevin Roose is an engaging storyteller, and I found myself unexpectedly conflicted about Liberty University and the religious right. His story definitely makes you think twice about your preconceived notions. 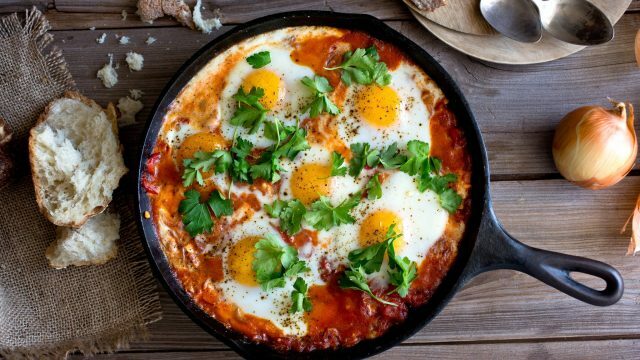 Priya had a couple of us over for brunch one weekend and made this baked tomato dish where you crack an egg on top and bake it in the oven – for some reason I’d never heard of shakshuka, but it was such a delicious meal and perfect for entertaining! She uses the New York Times recipe for shakshuka with feta, and I can attest to its deliciousness. I had the pleasure of hearing beloved DC Chef José Andrés speak about his nonprofit, World Central Kitchen. In a world where well-intended humanitarian efforts often do more harm than good, it’s a relief to see an organization and the hero behind it openly address the long-term impact of their aid programs on both local economies and ecologies. If, like me, you didn’t know before that the chef behind Jaleo, Zayntinya, Minibar, etc. is also a philanthropist and overall hilarious guy, well… all the more reason to spend your paycheck on good food. People are always surprised to hear that as much as I love food, I don’t watch a lot of cooking channels or food shows. Simon Majumdar is a Food Network regular alongside Alton Brown (judging shows like Iron Chef and Cutthroat Kitchen). However, I had no idea who he was until I watched a live demonstration of his “Life Saving Dahl” recipe at the American History Museum. Maleah happened to be visiting for her birthday during the Smithsonian Food History weekend, and having friends in town all the time gives me a reason take advantage of events like that in the city. I ended up buying his book, Eat My Globe. Shakshuka is both delicious and easy, and why so few people outisde the Libyan, Tunisian, and Israeli communities know about it is a continuing mystery.